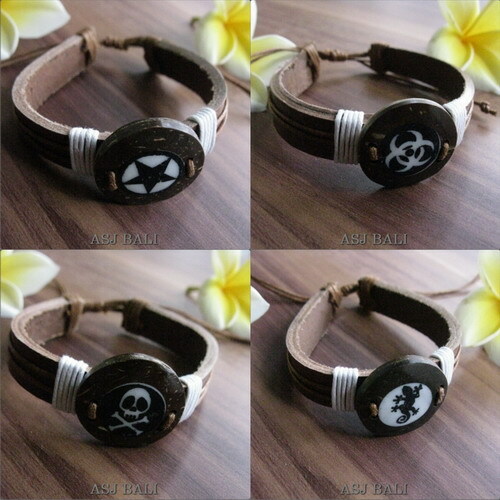 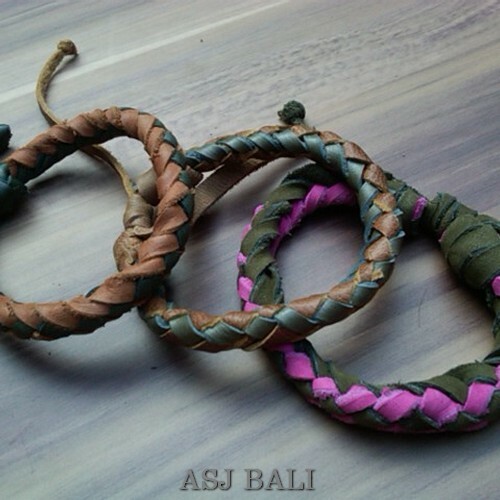 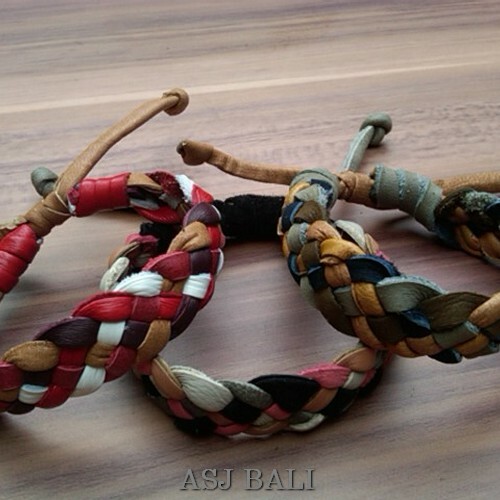 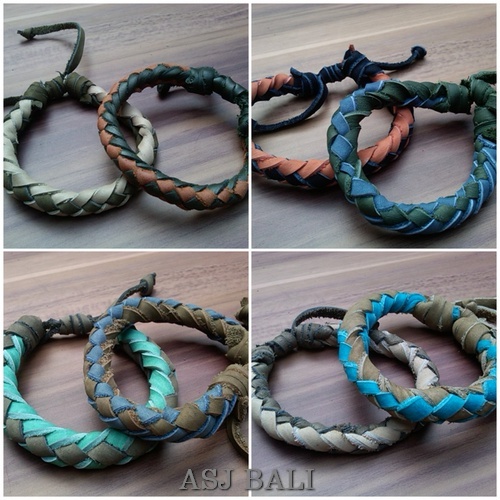 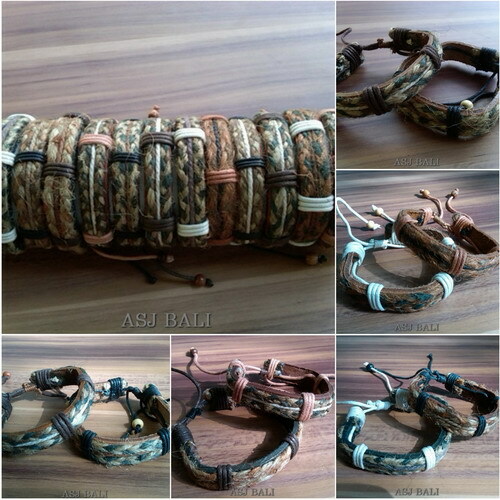 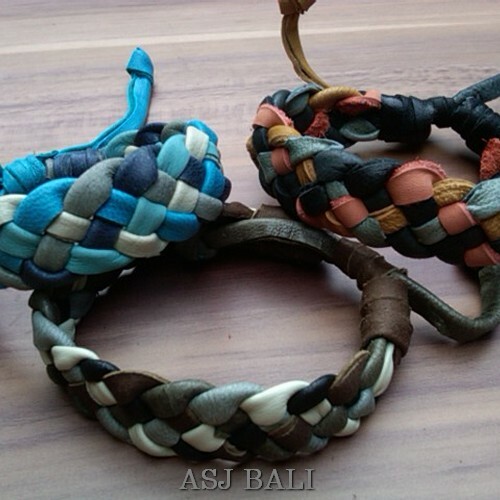 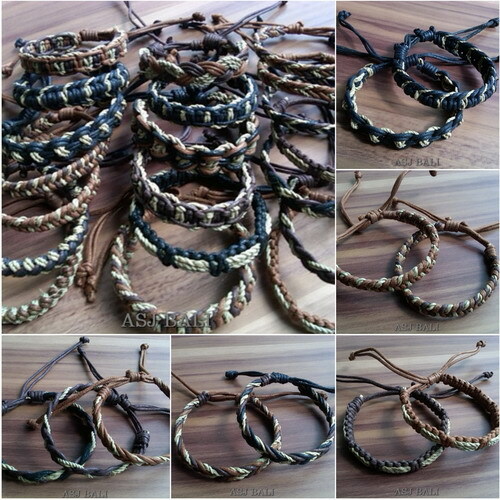 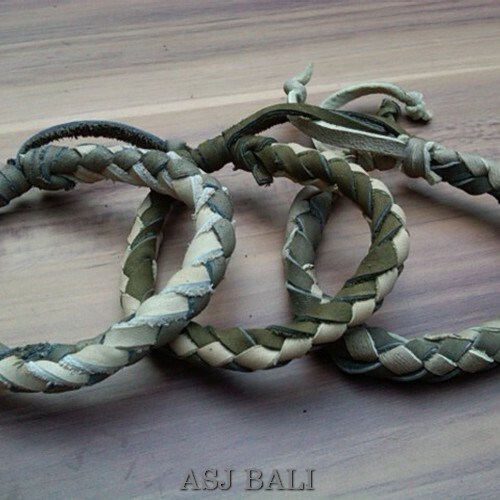 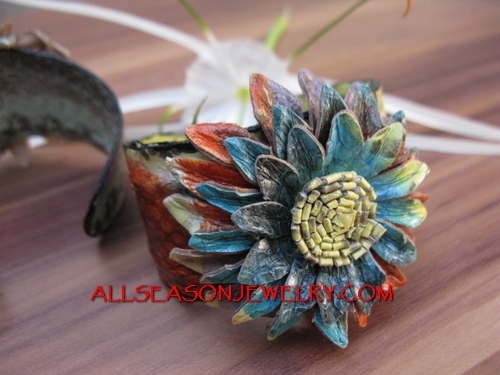 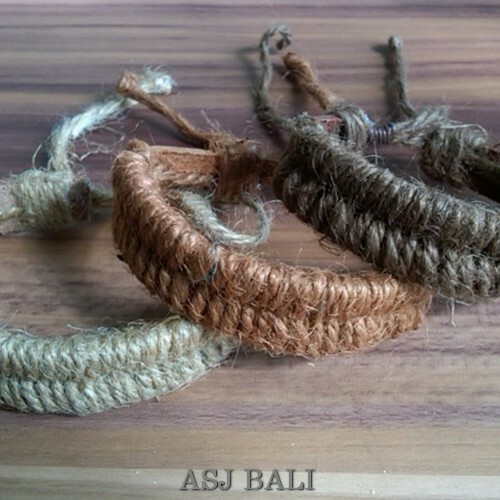 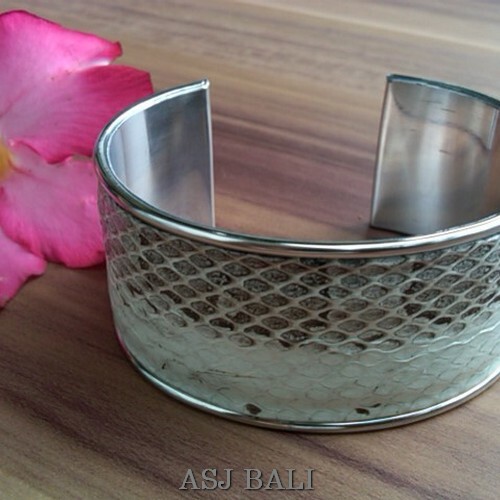 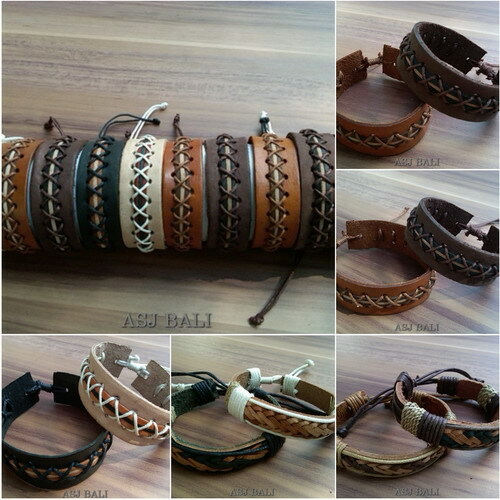 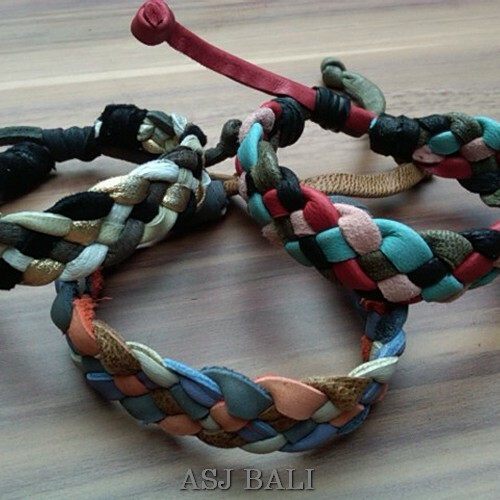 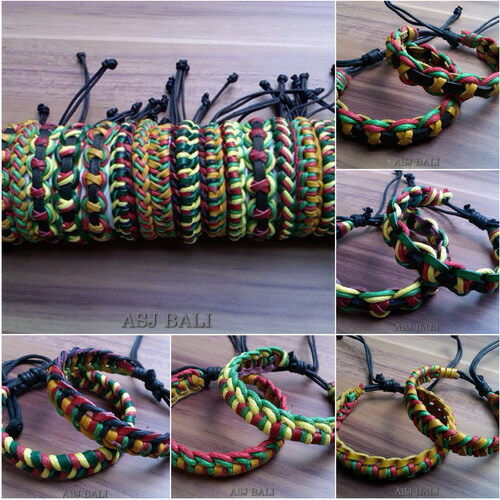 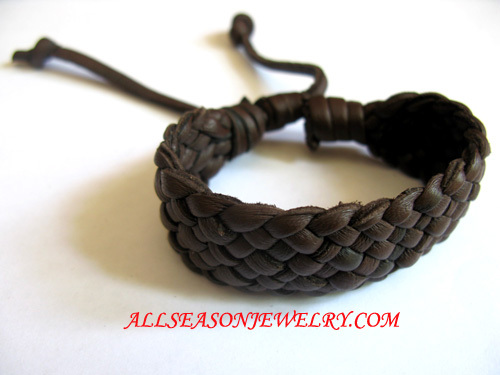 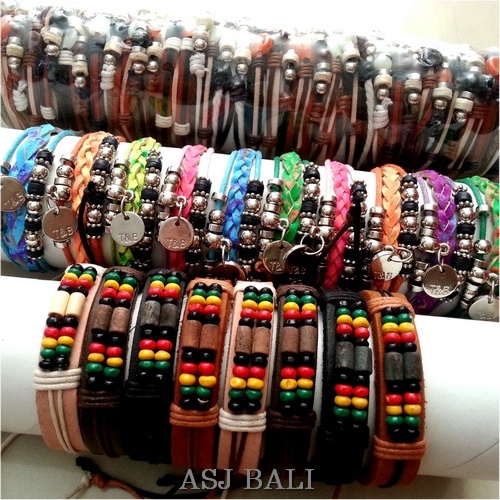 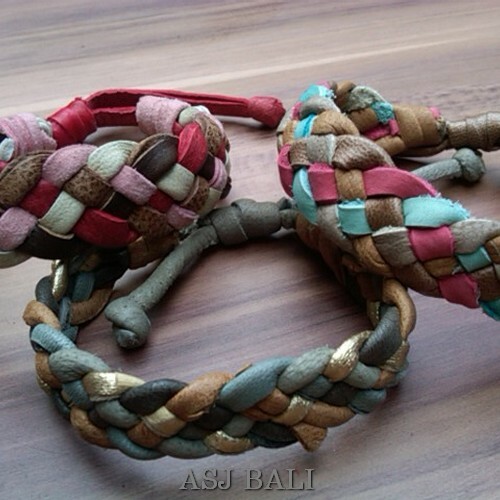 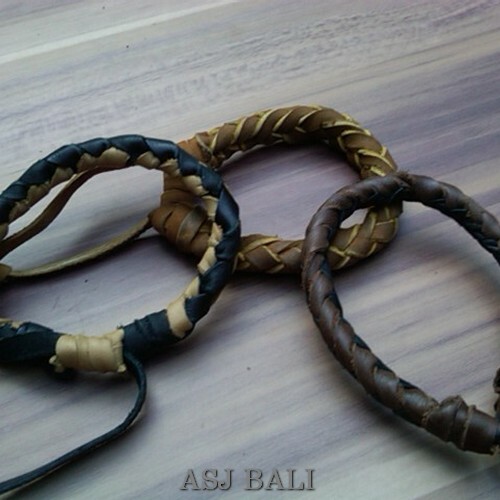 Bali handmade fashion accessories bracelet made from leather with design unique from material snakes and cows leather genuine handmade, Genuine design comfortable design by leather bracelets direct Indonesia supplier, Leather bracelets are high in trend these days. 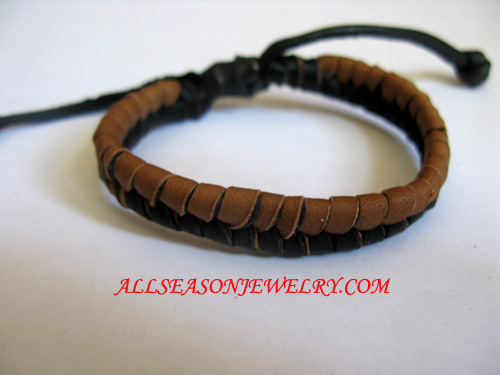 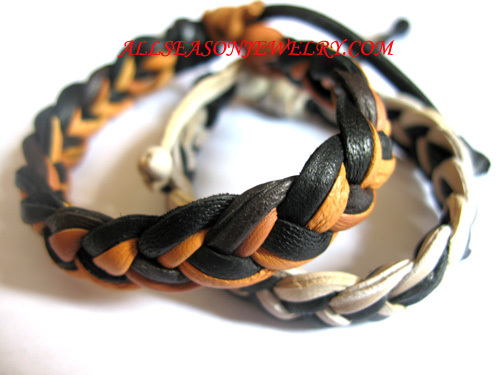 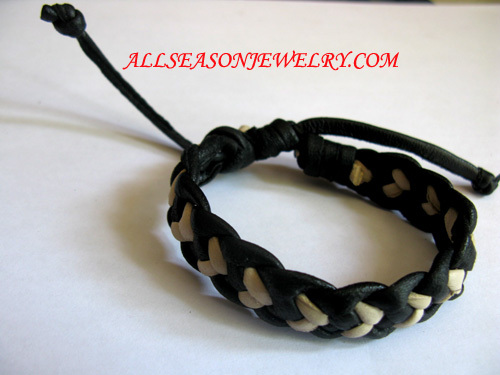 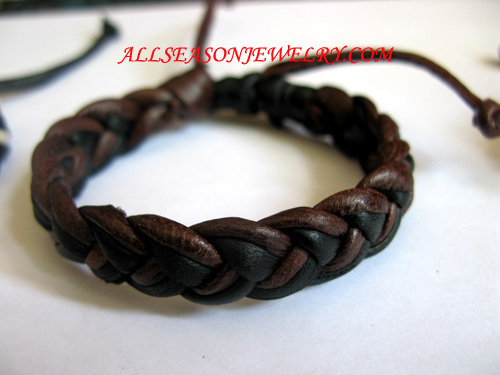 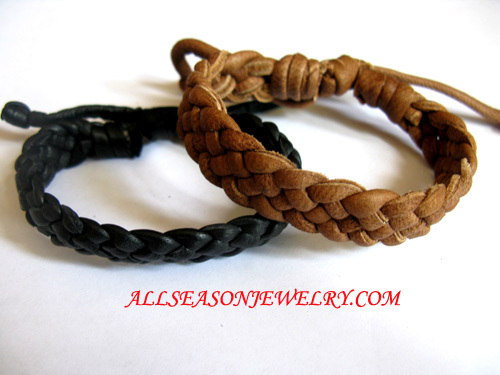 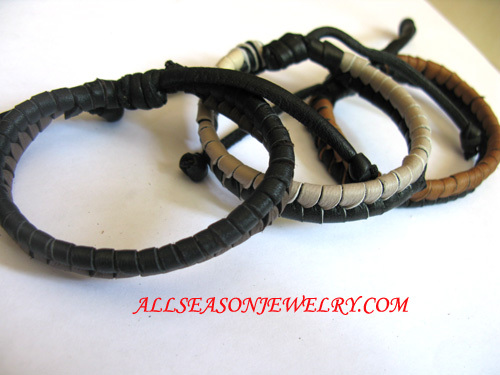 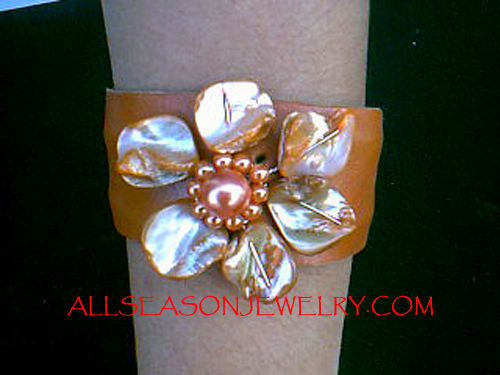 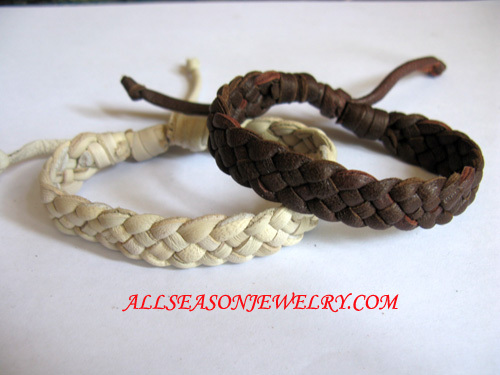 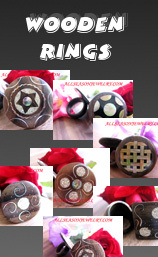 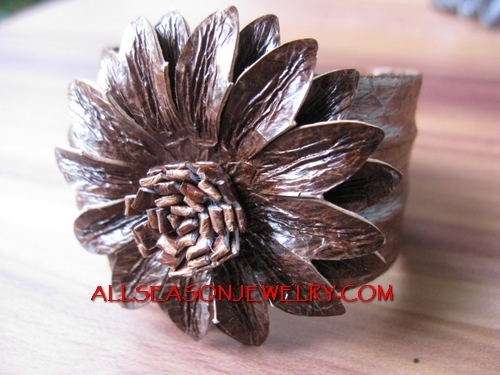 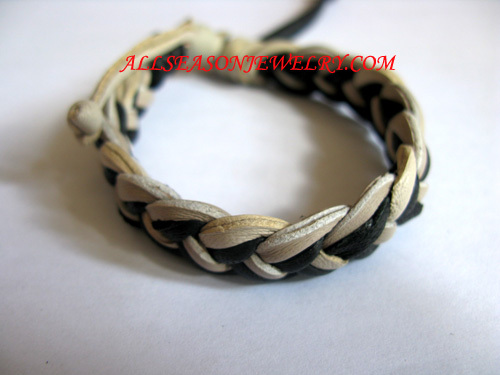 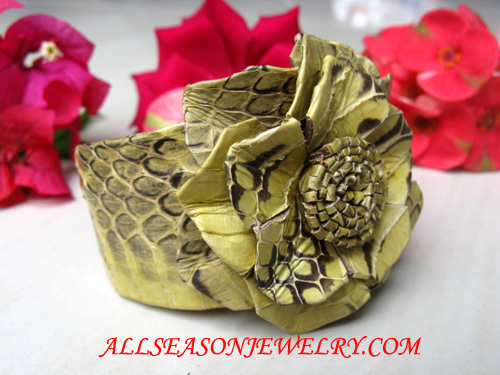 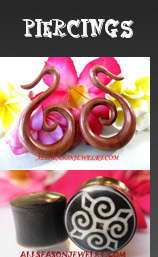 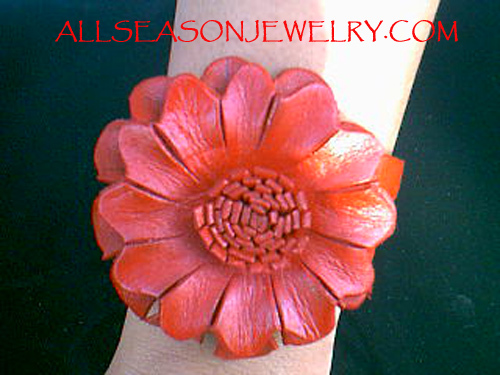 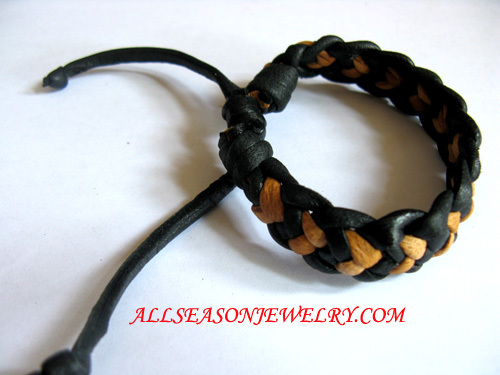 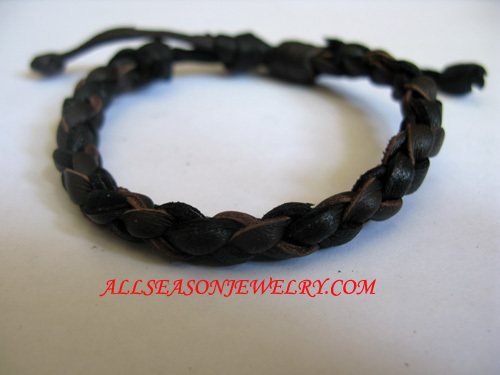 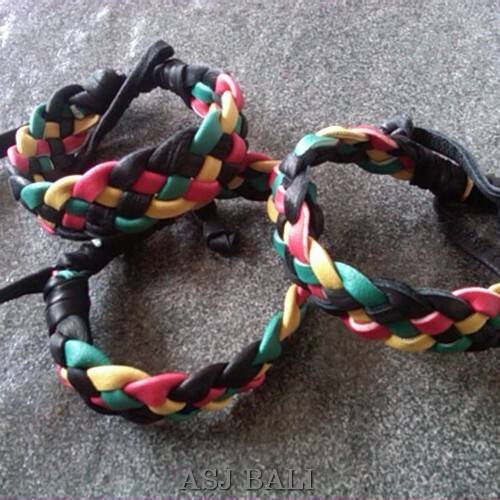 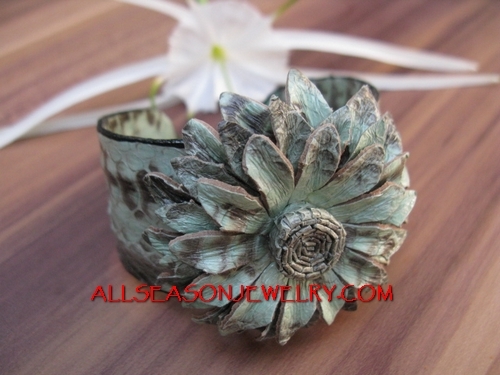 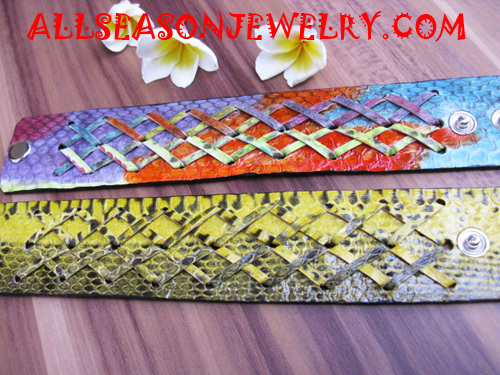 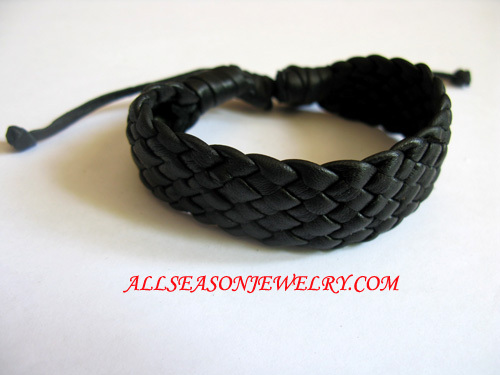 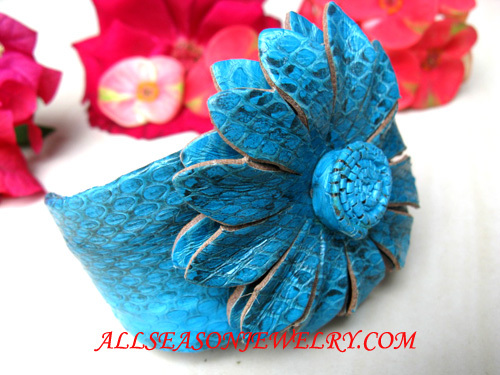 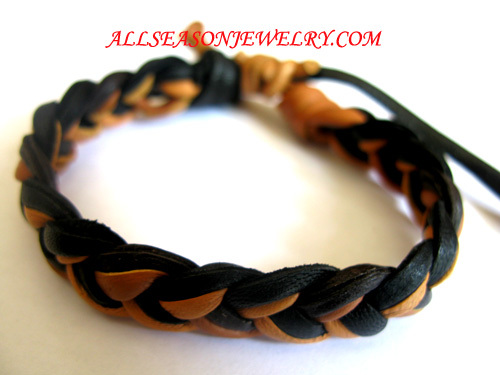 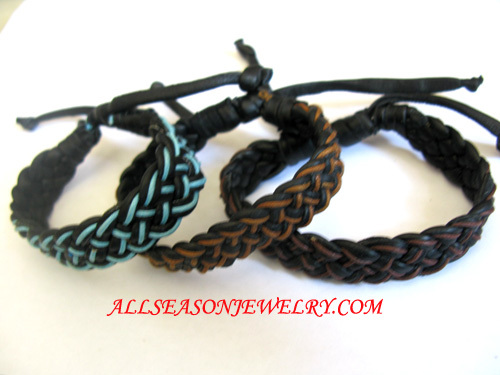 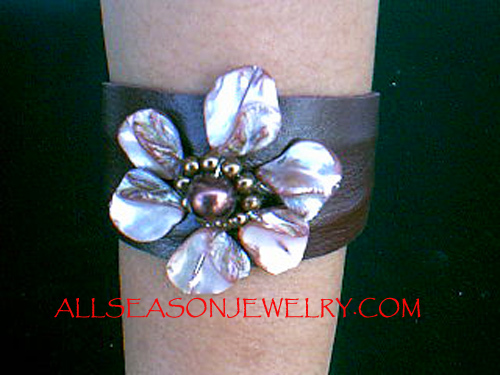 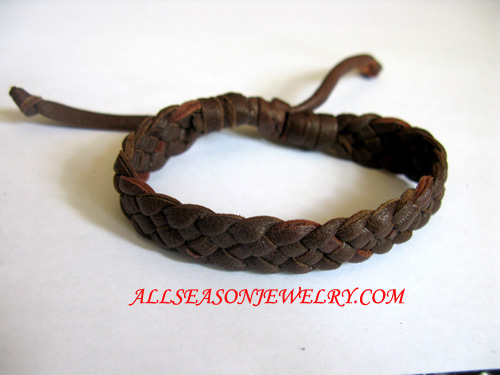 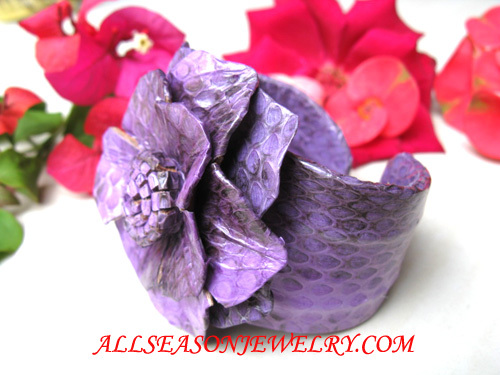 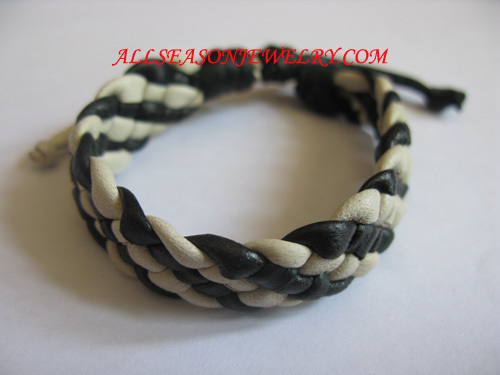 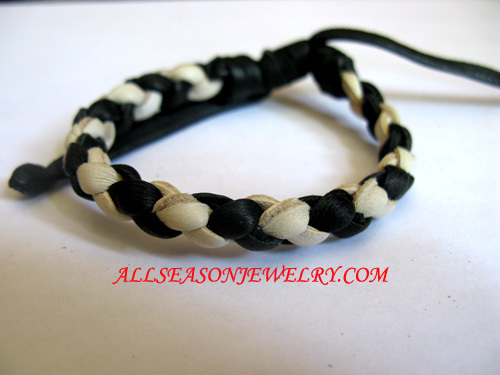 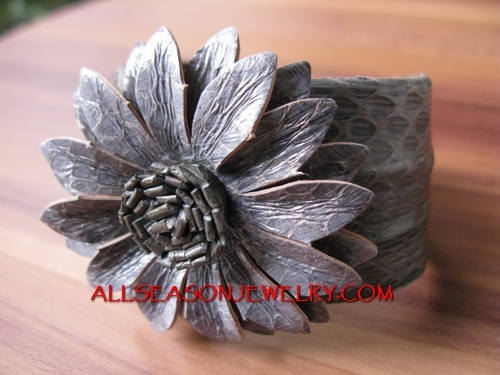 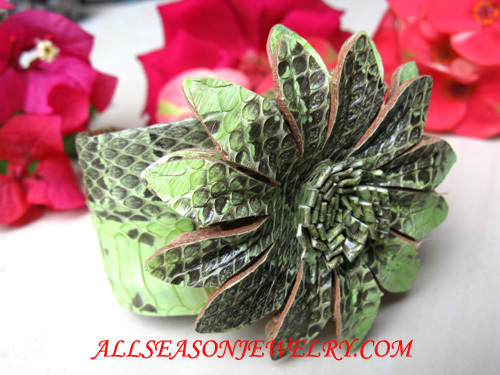 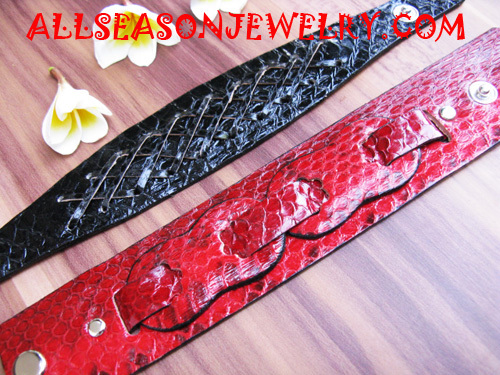 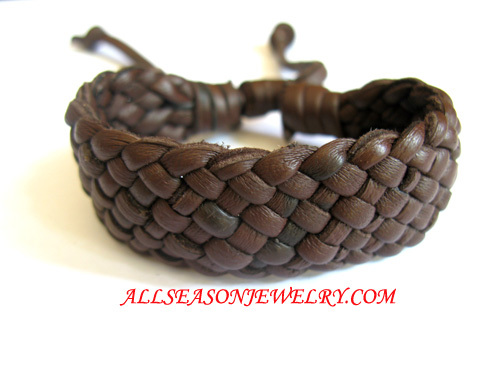 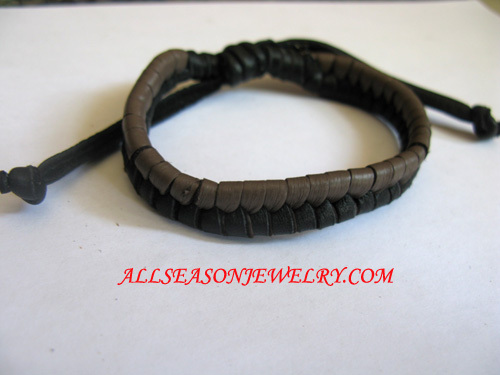 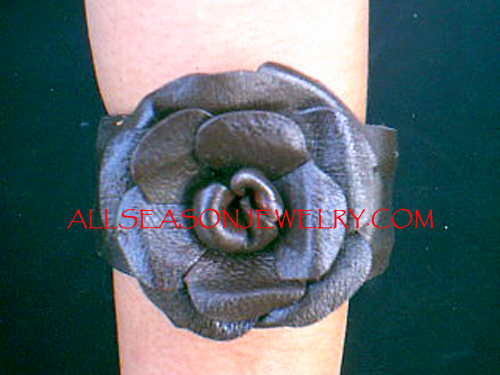 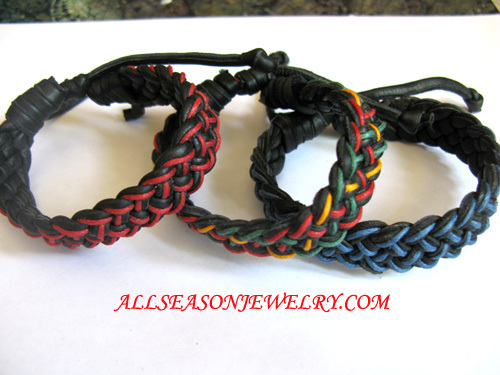 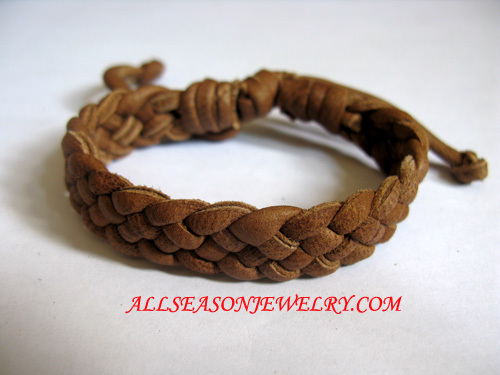 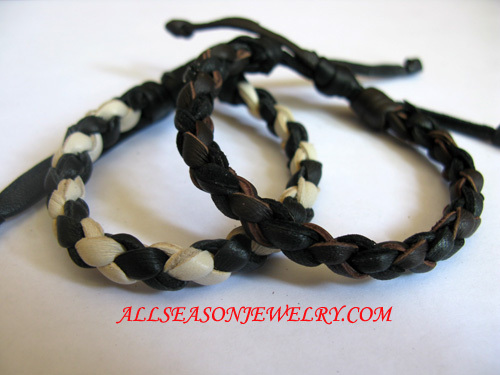 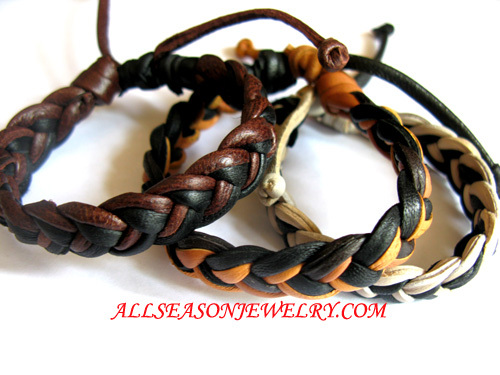 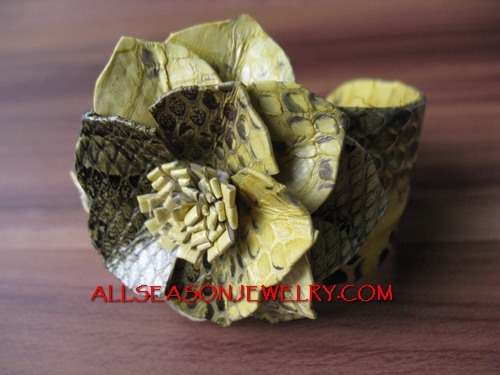 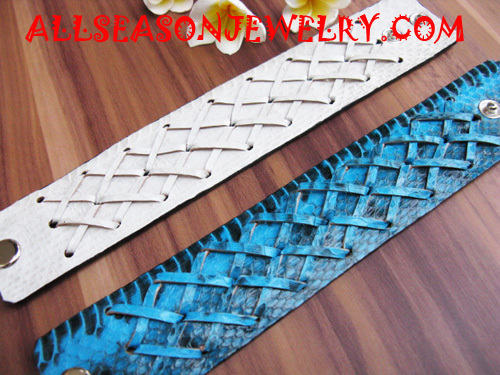 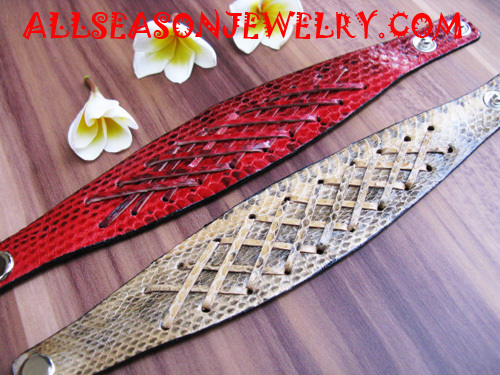 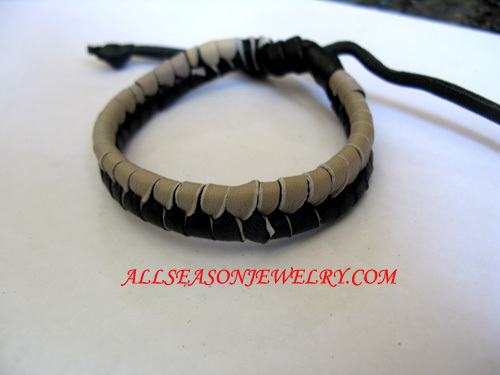 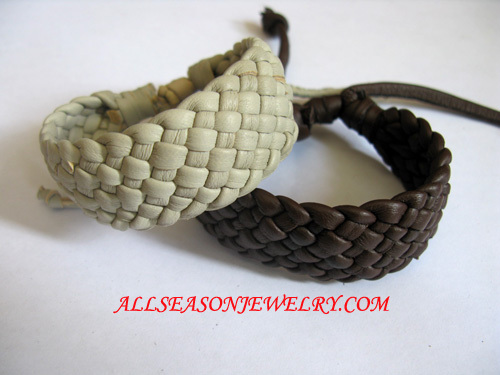 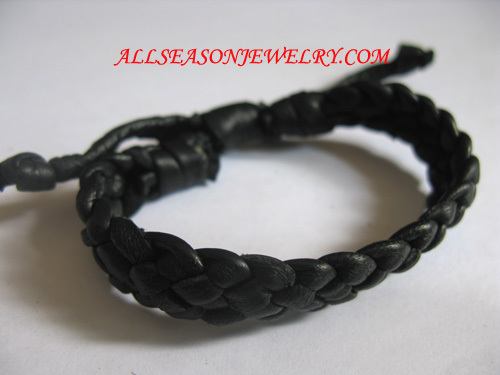 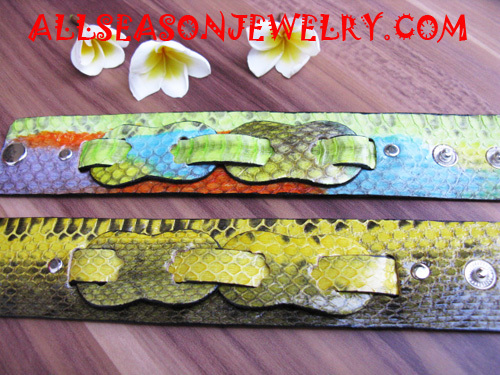 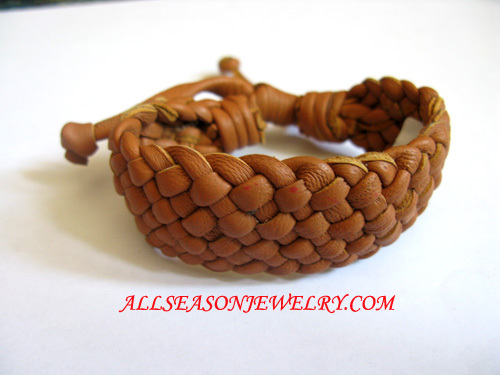 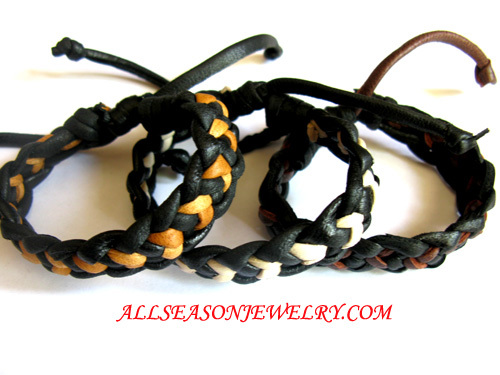 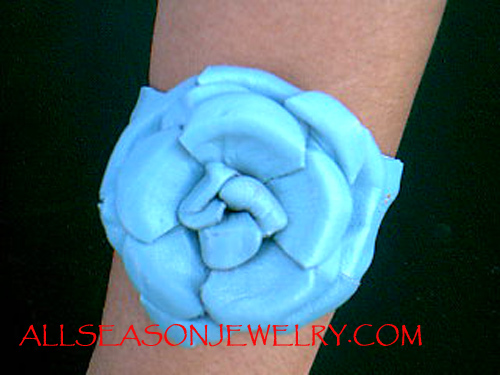 The leather bracelets offered by us are available in variety of designs. 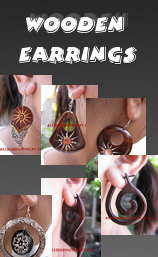 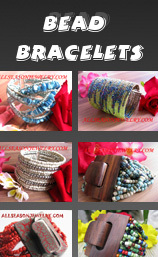 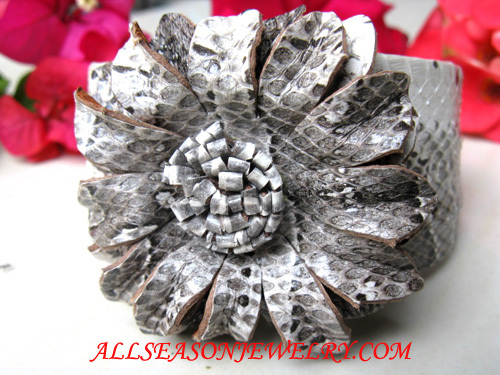 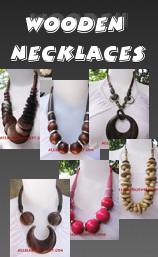 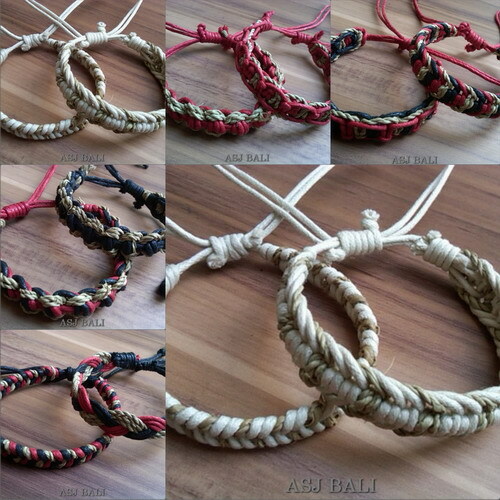 With these unique designs, the bracelets are ready for casual or elegant wear. 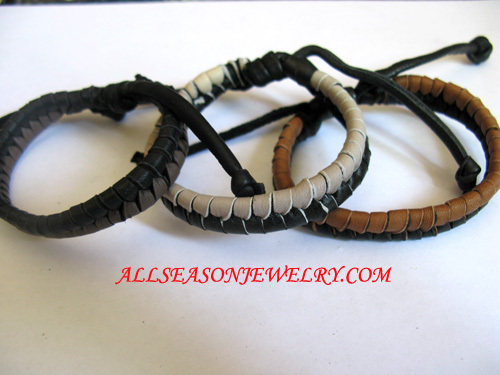 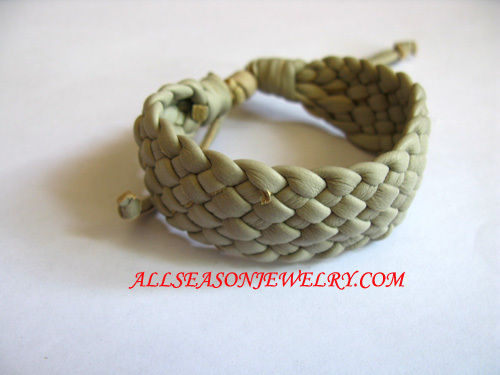 All our bracelets are high quality.